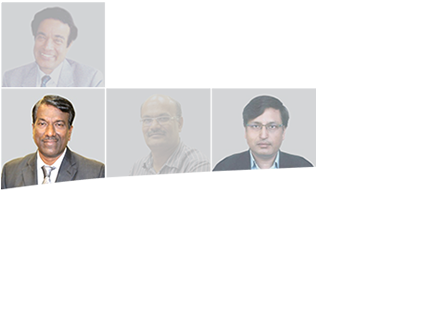 Mr. Chame started his career in 1989 with the renowned firm - Kirloskar Consultants Limited, Pune. His core expertise is in traffic and transportation includes surveys and investigations, feasibility studies and detailed project reports, as well as site supervision. He joined Frischmann Prabhu in the year 1998. One of his early notable works was Mumbai-Pune Expressway. Since then he has worked on a variety of projects in the highways sector in India and overseas. From an initial key role in construction supervision he is now responsible for the company's highway sector business at our head office in Mumbai. 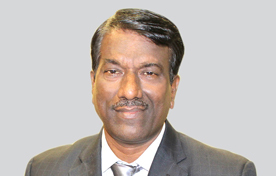 His vast expertise in Strategic Planning, Techno-commercial Operation, Project Management, Engineering and Design Management, as well as Quality Control Management, makes him an experienced leader and mentor within FPI. Mr. Chame likes travelling, team sports and volunteers for charitable causes.